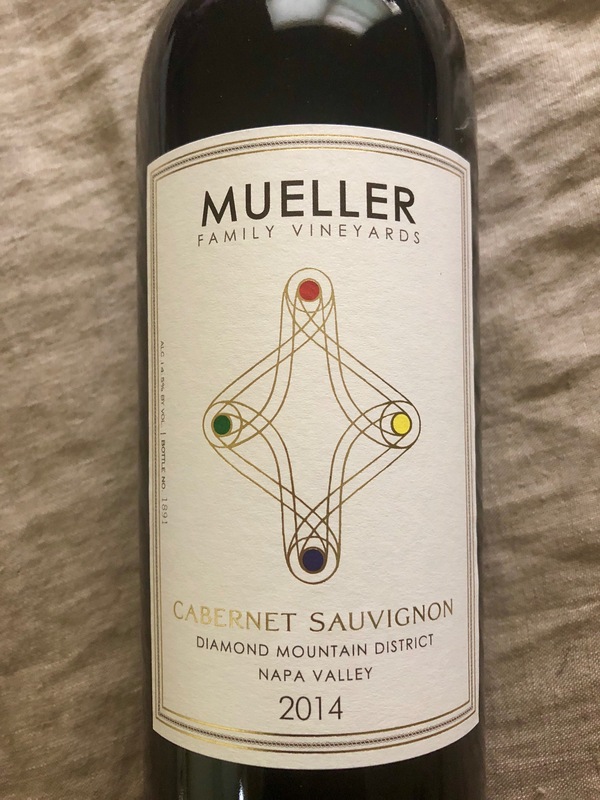 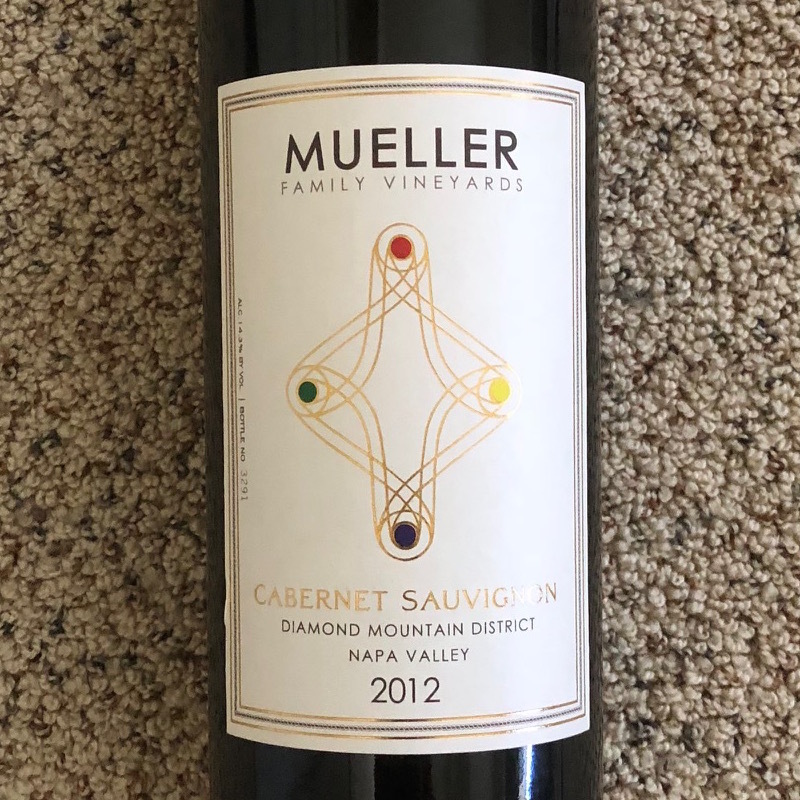 Tasting Notes: The 2012 Mueller Family Vineyards Diamond Mountain Cabernet Sauvignon is a deeply colored wine with an inky, regal purple hue. 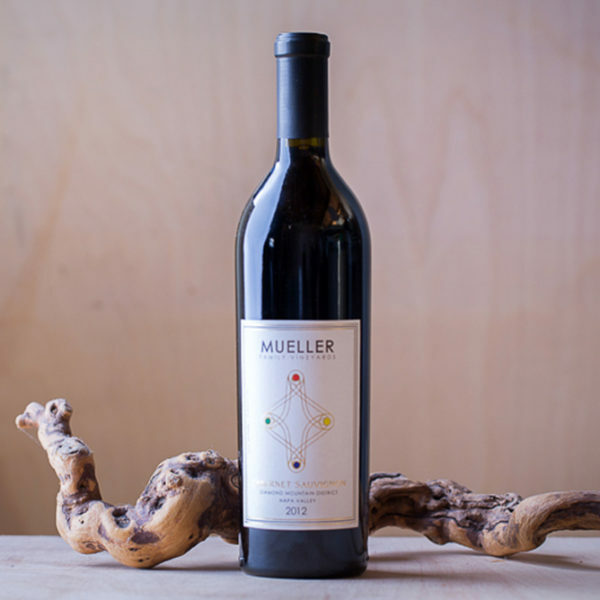 The aroma shows hints of vanilla, cedar chest, and dried flowers, while dark flavors of figs, black currants and berries predominate on the palate. 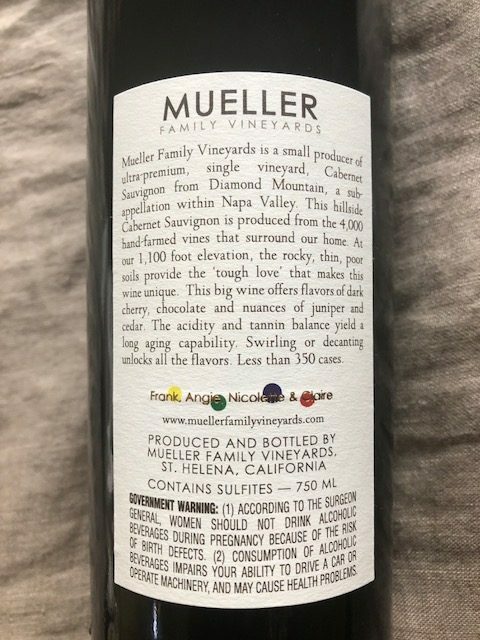 The silky texture comes from mature tannins, which are characteristic of the mountain vineyard where the fruit was grown. 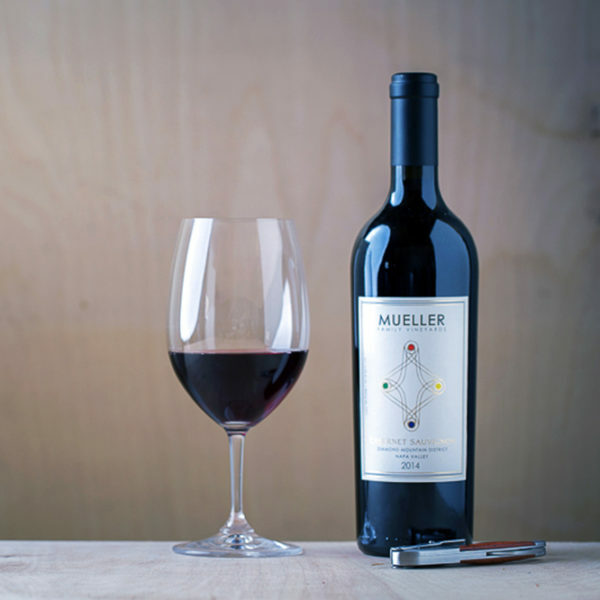 Those structured tannins, along with the great acid balance, create a long, lingering finish. 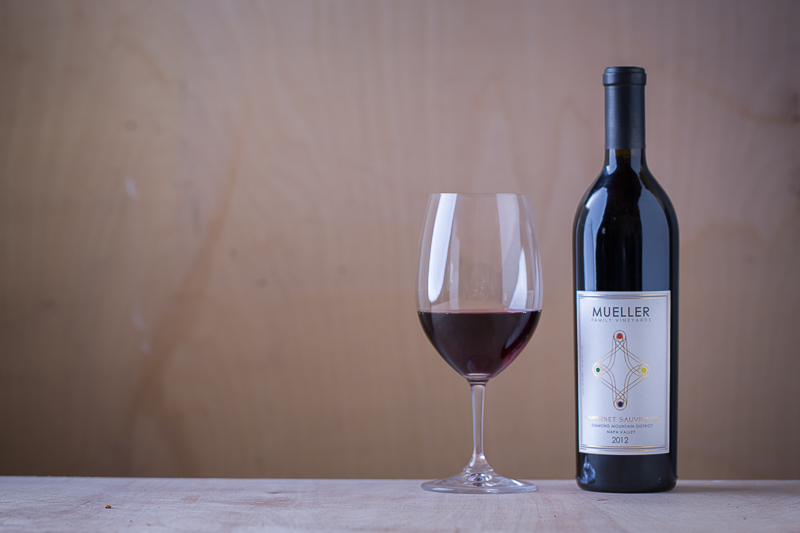 This wine’s built for cellaring and years of enjoyment. 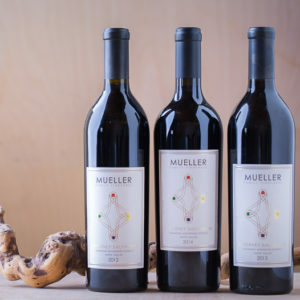 Enjoy now through 2025. 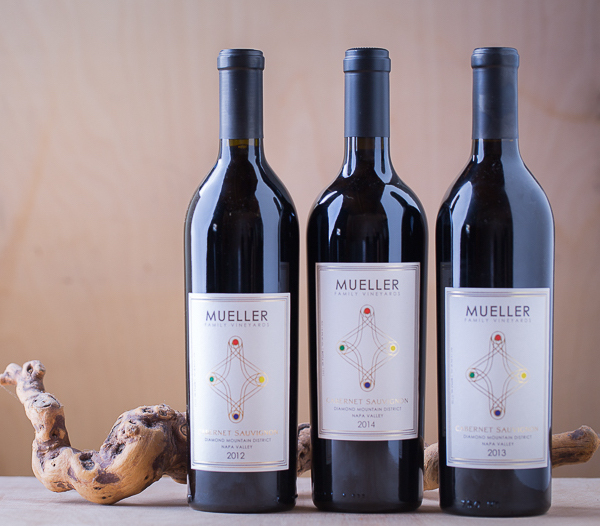 91 points, Cellar Selection— The Wine Enthusiast See the full review. 2012 Growing Season: The growing season for the 2012 vintage was long and cool. 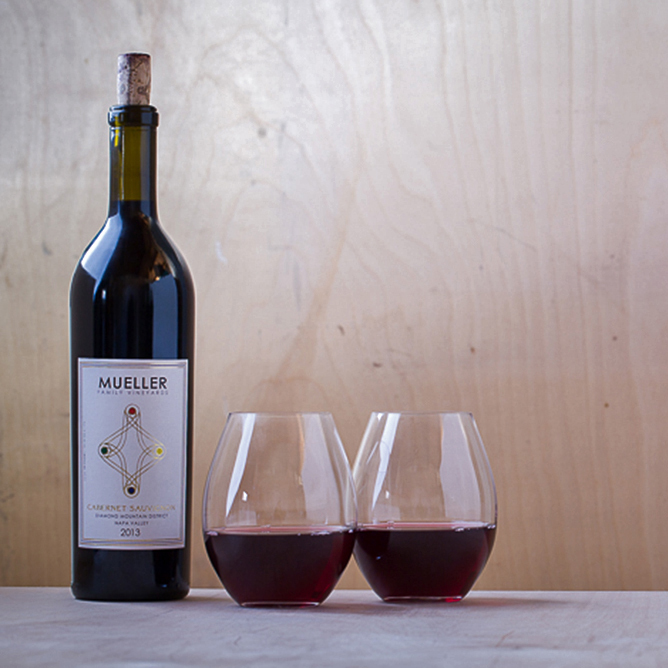 The grapes hung on the vines for an extended period of time, gaining flavor while tannins developed perfectly. Acidity remained in balance throughout the ripening process, further setting the stage for a remarkable vintage. 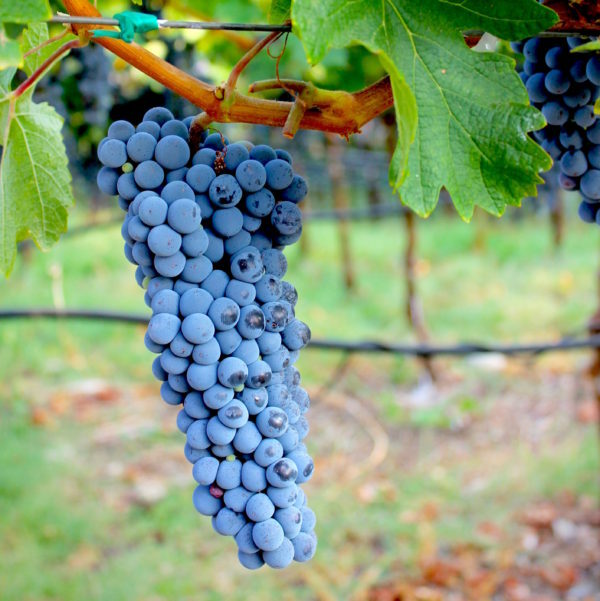 Winemaking: Grapes were harvested on October 13, 2012, at 24.3 brix. After gentle destemming, the must was cold-soaked before primary fermentation. 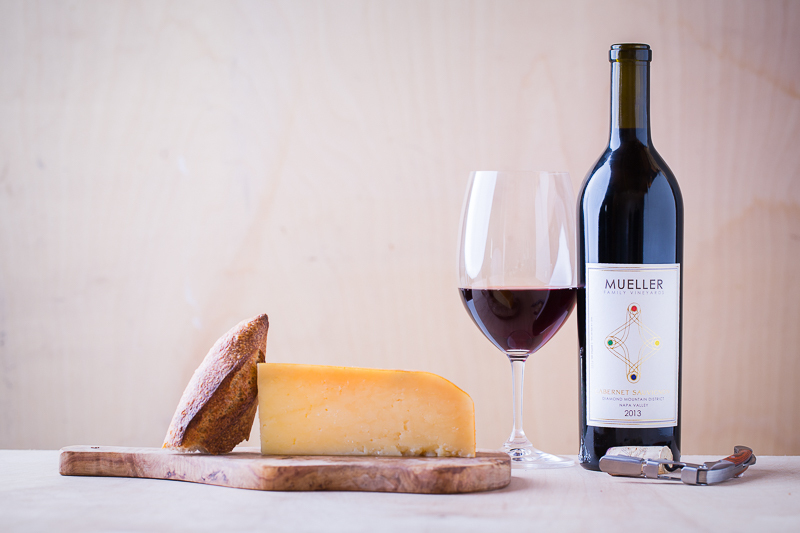 The wine rested with the skins for 14 days, then it was pressed off and aged for 19 months in 40% new French oak barrels. 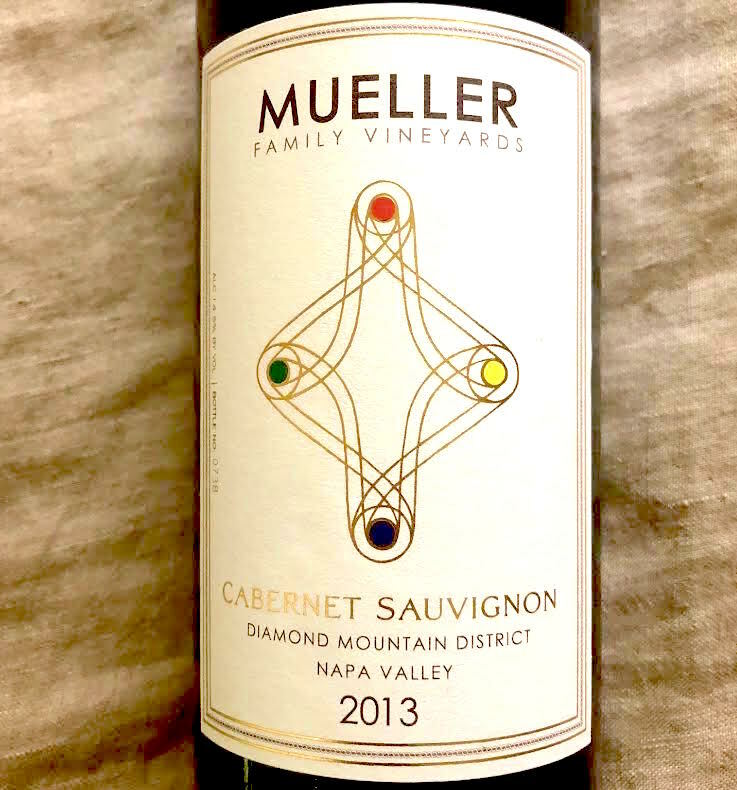 340 cases made. 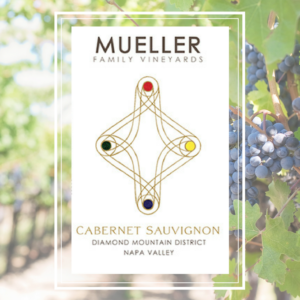 The drought vintages of 2012, 2013, and 2014 produced some of the most structured, refined and complex Napa Valley Cabernet Sauvignons in recent memory. 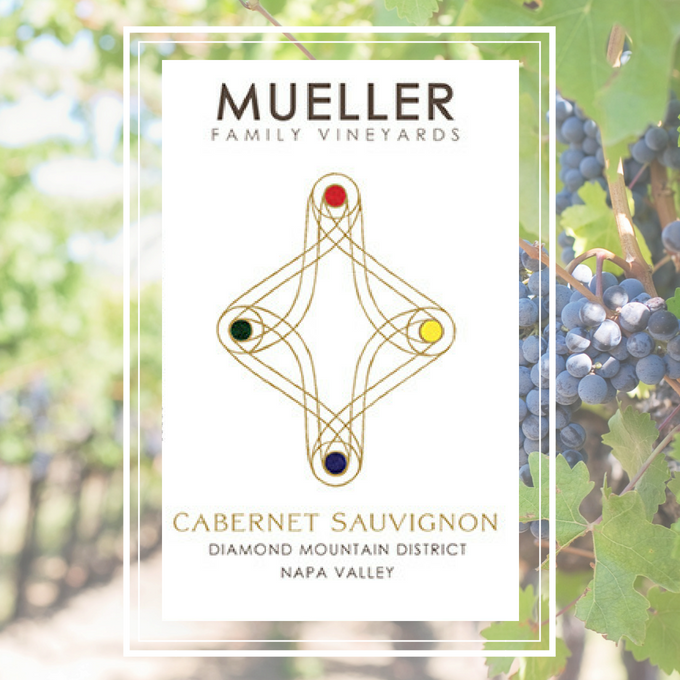 Diamond Mountain Cabernet Sauvignon devotées will want to experience this extraordinary three-bottle vertical from Mueller Family Vineyards.